First of all we would like to wish everyone a Happy New year and all the best for 2018 from all at the estate. It doesn’t seem long since we were packing up on the final day of the 2017 fishing season. 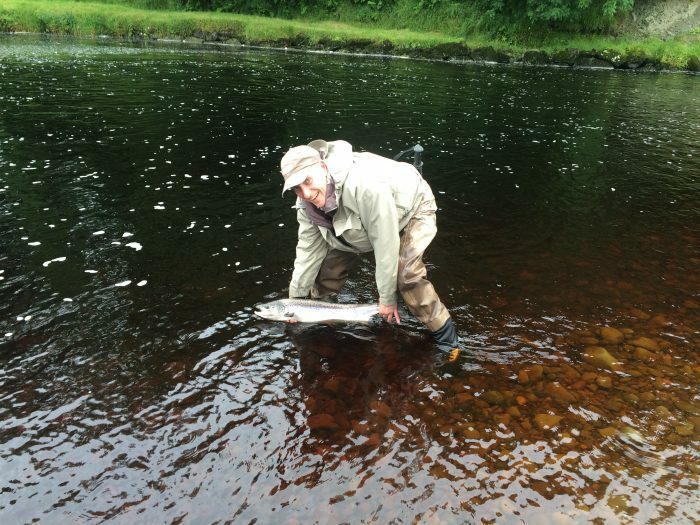 The season ended well with our guests landing 122 salmon and 19 sea trout. 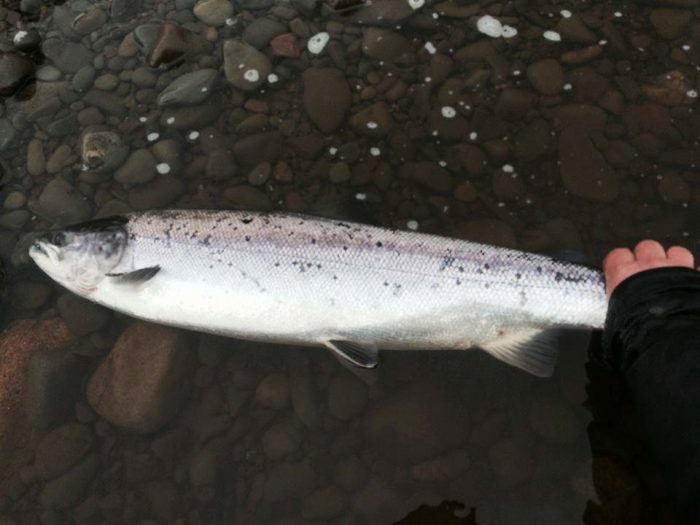 117 of the salmon and all of the sea trout were returned to the river. 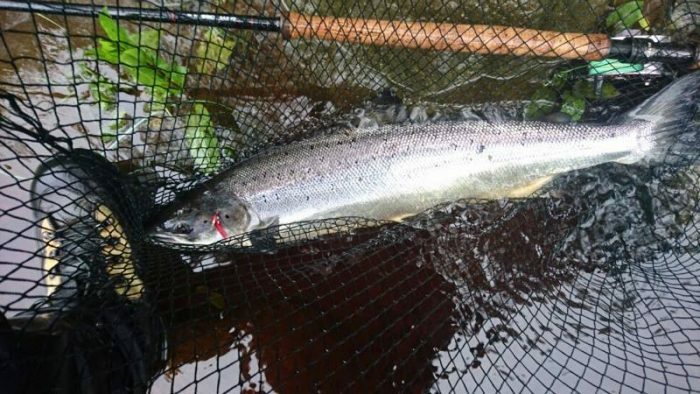 With the 2018 season already under way on some Scottish rivers it won’t be long until we back on the river in search of those wonderful Stinchar salmon. We are now taking bookings for the 2018 season and with prices ranging from £25 to £55 per day we continue to offer value for money salmon and sea trout fishing over our four main beats.